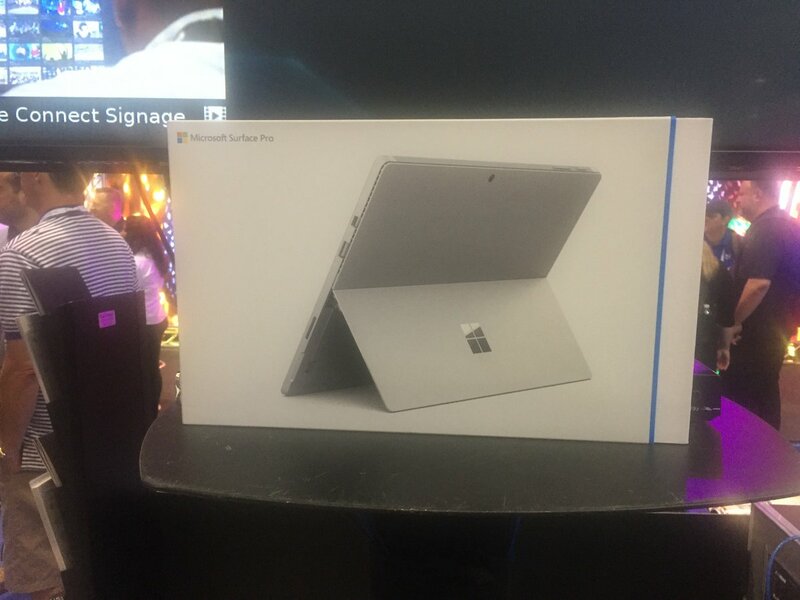 1/3 Here are the winners of our #InfoComm17 giveaway! Grand prize goes to @JerBoyd_AV of @ListenUp! 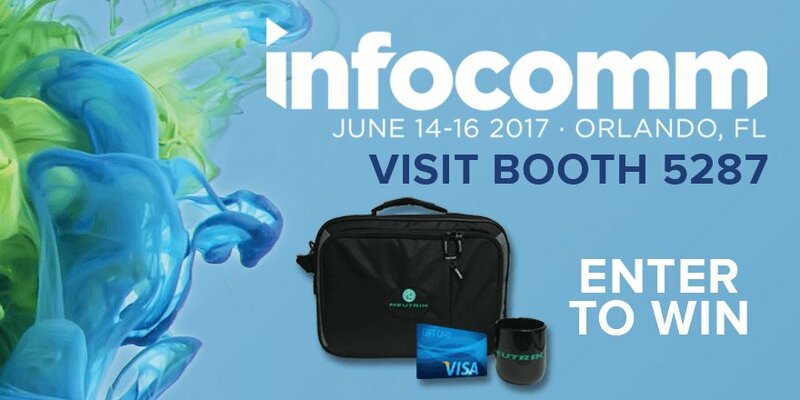 Have you entered our #InfoComm17 giveaway? 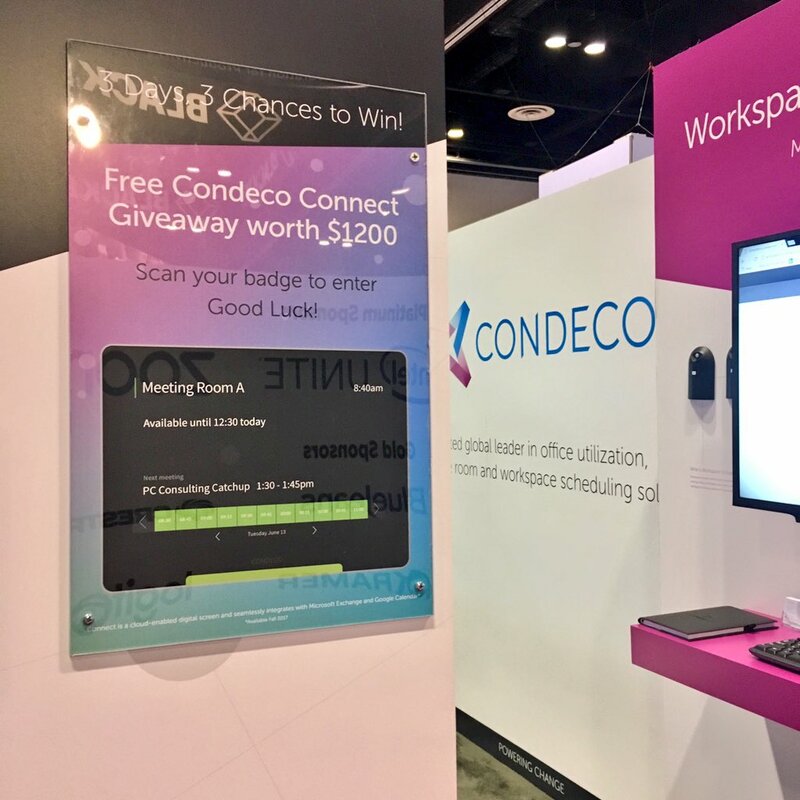 Visit us at booth 2975 for a chance to win a Condeco room screen! Grab a free t-shirt & demo at #InfoComm17 booth 4226. 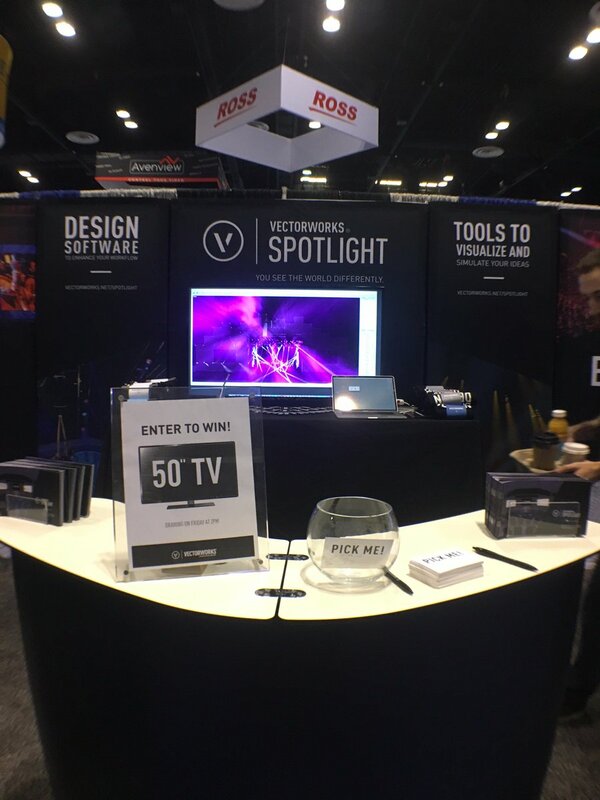 Plus, enter to win our TV giveaway.